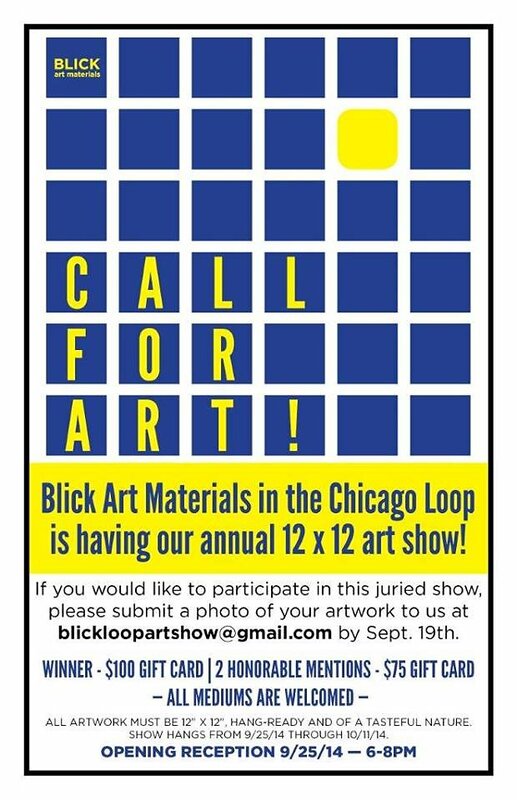 Blick 12 x 12 Art Show! 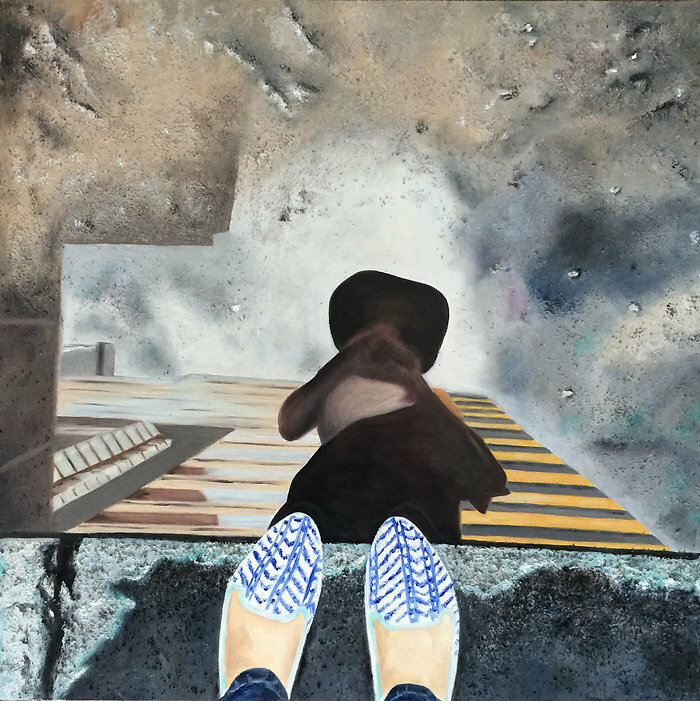 Fancy Footwork, Brandy's newest painting in the reflection series, will be on display for the juried 12 x 12 Art show at Blick store in the Chicago loop. Opening is Thursday 9/25 from 6-8pm and will hang until October 11th! Stop by and see! Fancy Footwork is a photo taken by Emma Arnold of Tresawesome, interpreted and painted by Brandy. Mixed media on panel 12" x 12"